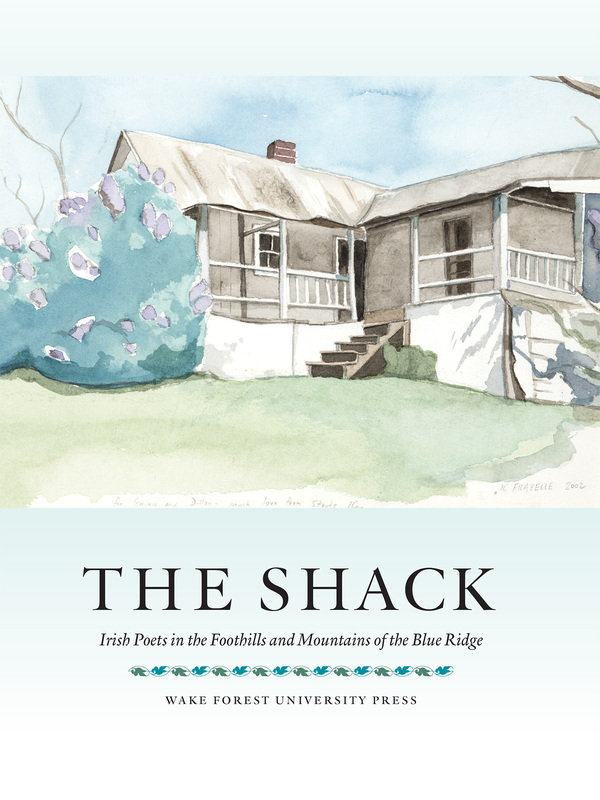 In The Shack, contemporary Irish poets reflect on their time in the foothills and mountains that straddle North Carolina and Virginia. 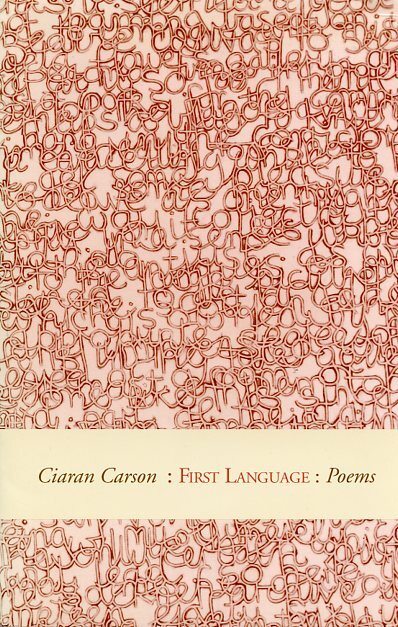 The volume is a conversation in poetry and prose across a wide array of circumstances and decades that was generated by Dillon Johnston’s bold venture in launching an Irish poetry press at Wake Forest University in Winston-Salem, North Carolina. 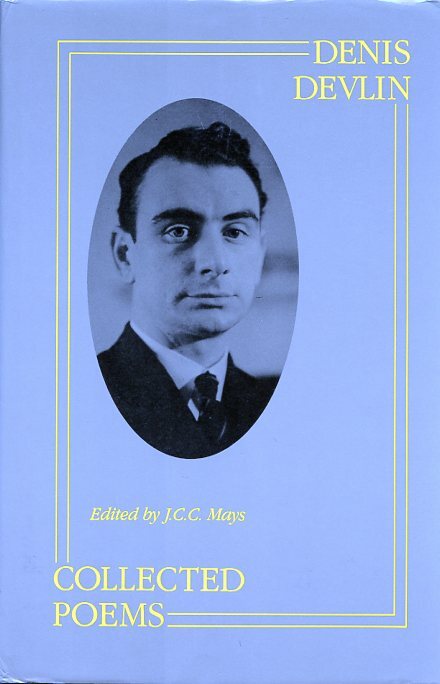 Founded in 1975, WFU Press remains the major publisher of Irish poetry in North America. For nearly forty years it has acted, in Johnston’s words, as “a mediator between the American reader’s consciousnesses, the world we inhabit, and an other world that we otherwise could not.” During the burgeoning years of the Press, Johnston, with his wife and co-publisher Guinn Batten, brought many Irish poets to Wake Forest University and to their own mountain hideaway in nearby Virginia, which was nicknamed “the shack.” The Shack is therefore dedicated to Johnston and Batten in celebration of the connection they created between this region and Ireland. The complex relationship between the Appalachians and Ireland has long been noted, but seldom as personally and artistically as in this book. 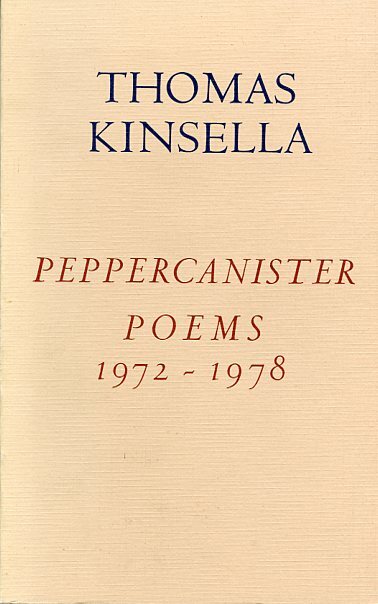 Beginning with a reverie in the foothills, moving through meditations on nature and culture and on the old world meeting the new, and ending with a hand spinning a globe in Carolina, these poems and reflections bring with them a transatlantic consciousness that has increasingly come to define our lives. Not only did Wake Forest University Press bring the globe to Carolina, but also, in its way, introduced Wake Forest University to the world. Includes poems and prose by Paul Muldoon, Eiléan Ní Chuilleanáin, David Wheatley, John Montague and Elizabeth Wassell, Vona Groarke, Ciaran Carson, Medbh McGuckian, Conor O’Callaghan, Michael Longley, and Derek Mahon. 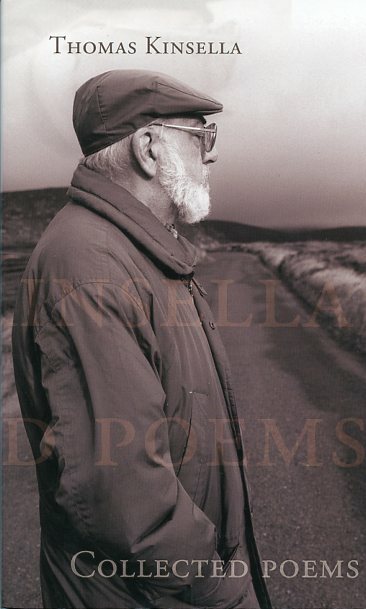 Purchase a handmade broadside of the title poem, “The Shack” by Michael Longley, created on the occasion of the launch of this book.